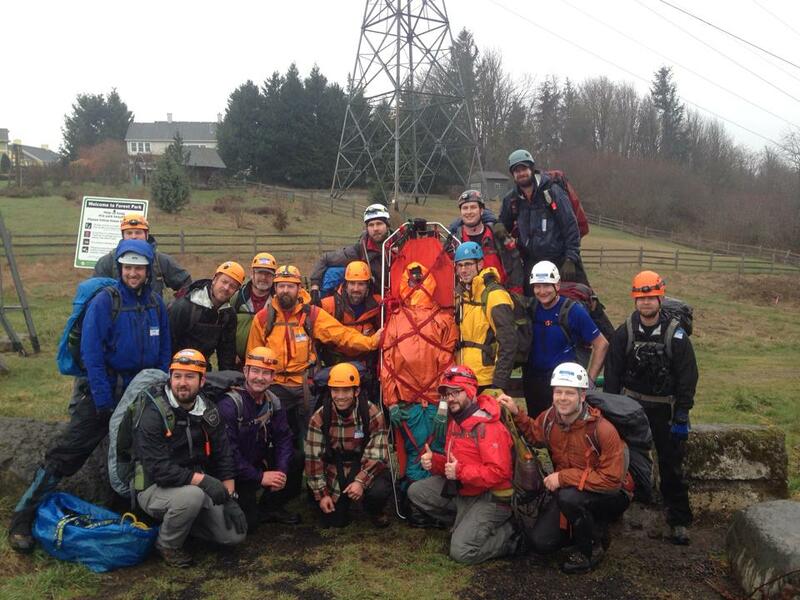 After attending the Search and Rescue Conference (SARCon) last year, I made the decision to join the Pacific Northwest Search and Rescue team. So far the training days have been a blast! 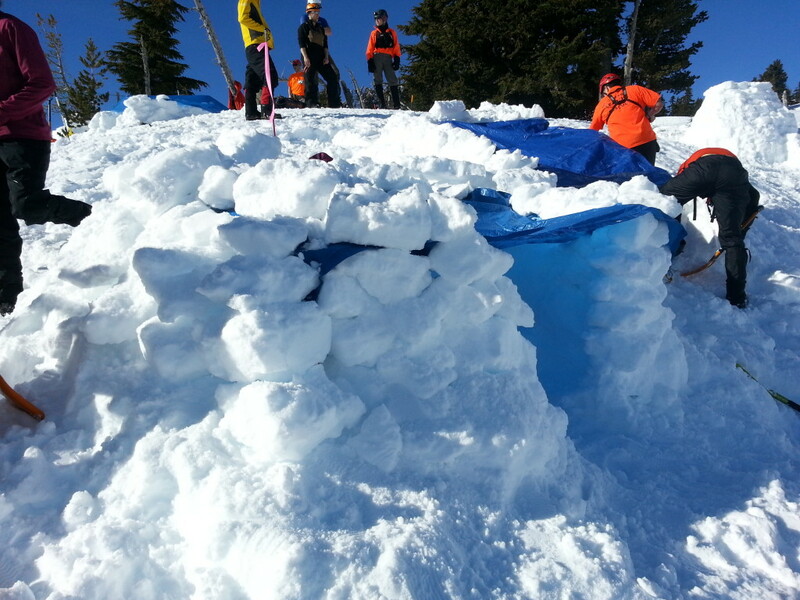 We built snow shelters at Timberline Lodge on Mount Hood. 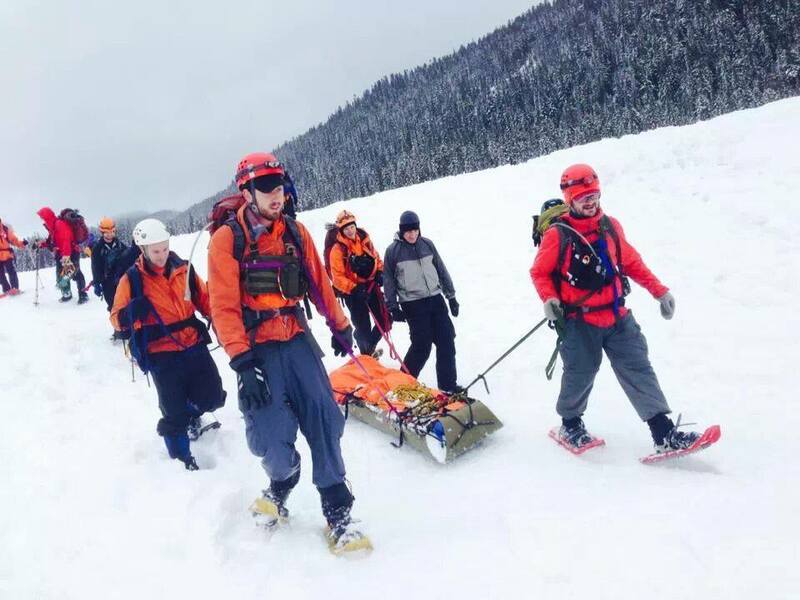 I got to participate in a mock-rescue on a very wet and snowy day. I passed the fitness test and selection day activities with my 2014 cohort. It has been a bit challenging, but I’ve loved every minute of it.